The farming of wheat may have originated centuries ago, but this crop has become the key ingredient for the staple in nearly every diet around the world. 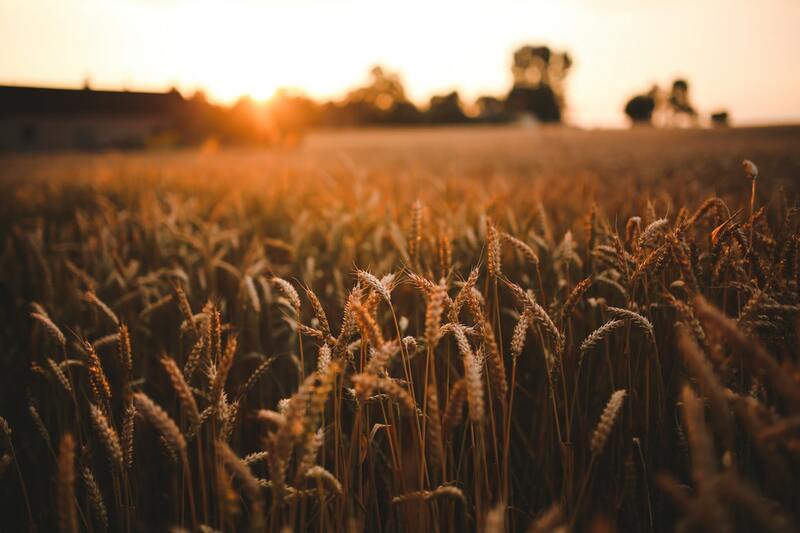 Bread, pasta and cereal are all products from the farming and refining of wheat, introduced as a crop type in 1777 in the U.S. Today, more than half of all the states have wheat grown for agricultural purposes. 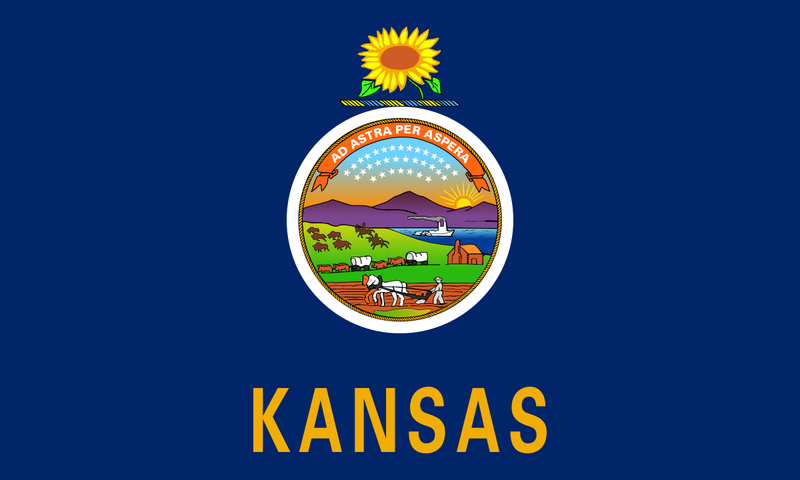 Kansas is one of the states that produces the most wheat in the U.S. and subsequently has the largest flour mill. Like many other crops, the greater the size of the farm in hectares, the more profitable the crops can be to both consumer and farmer. Several factors determine the overall success of each season of farming which include soil, disease risk, irrigation and the time of the year. Firstly, a wheat farm needs soil to be in optimum condition, with enough moisture and nutrients. Farmers often add lime or gypsum to improve soil conditions. The i rrigation systems on any crop farm need to be advanced and tailored to suit the needs of each individual crop, which has been made simple by modern technology. When it comes to wheat, farms need to be set according to the day after being sown, the time of day and environmental conditions. The time of planting on farms also plays a crucial role in deciding whether wheat will grow successfully. For example, winter wheat needs to be planted before during summer, but the exact time will depend on the state of the weather each year. Lastly, disease risk is what often saves a good deal of wheat farms each year. Pests and bacteria that spread among crops need to be controlled by means of effective but s afe chemical mixtures, such as 9,10-Anthraquinone, which is applied already while the farms only hold the planted seeds. Very few people realize the amount of provision that actually comes from wheat farms. 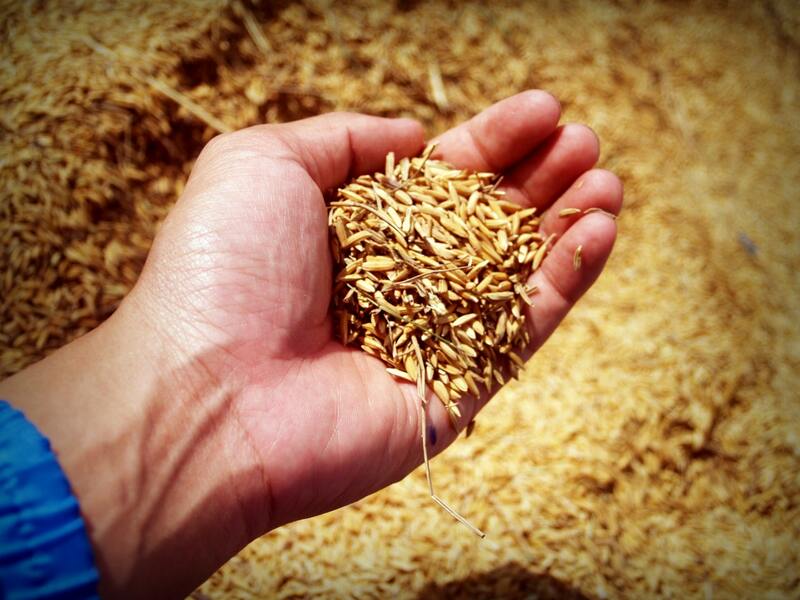 Once wheat is milled into flour or refined as a cereal or grain, it becomes an essential ingredient for daily life. Everything that requires flour, such as bread, cake, pizza, crackers, pasta and cereals are a product of the success of these farms. This flour comes from six main categories of wheat grown: hard red winter, hard red spring, soft red winter, hard white, soft white and durum. Because of its endless useful qualities and standard use across the world, wheat is the biggest and most widely used grain in the U.S. and many other countries globally for grain product production. From large wheat farms to never-ending isles of bread and pasta, wheat is the essence of food for more than just the US.